The Department of Justice (DOJ) issued an Immigration Lookout Bulletin Order (ILBO) against Sen. Leila De Lima and five other persons for their alleged involvement in the New Bilibid Prison's (NBP) illegal drug trade. The lookout order prevents them from leaving the country without corresponding travel authority from their heads of offices. 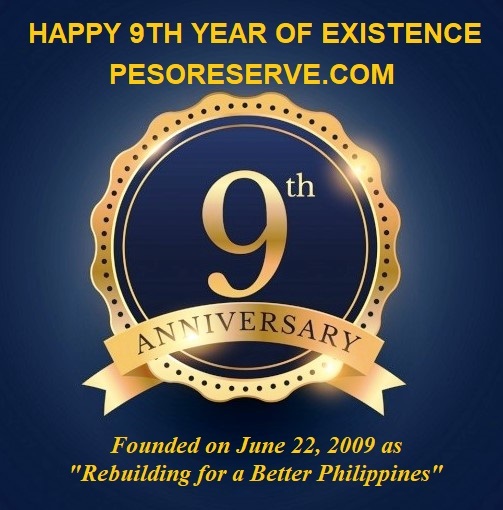 Those covered in the ILBO include De Lima, former DOJ Undersecretary Francisco Baraan III, former Bureau of Corrections Chief Franklin Jesus Bucayu, former Presidential Anti-Organized Crime Commission Director Reginald Villasanta, and De Lima's former aides, Ronnie Dayan and Joenel Sanchez. On Monday, the NBI added Mark Noemin Adricula, Warren Cristobal, and Jose Adrian Dera to the list. In a memorandum addressed to the Bureau of Immigration dated October 7, Friday, DOJ Secretary Vitaliano Aguirre II instructed immigration officers to "be on the lookout for" and to quickly relay to the DOJ, NBI, and Office of the Security information about the named individuals. Those subject to an ILBO can still leave the country, but require travel authorization from their heads of offices. "Considering the gravity of the possible commission of any offense, there is a strong possibility that they may attempt to place themselves beyond the reach of the legal processes of this Department by leaving the country," the memorandum said. "We thus deem the issuance of an ILBO against the subject persons prudent in order to at least monitor the itineraries of their flight, travel, and/or whereabouts." 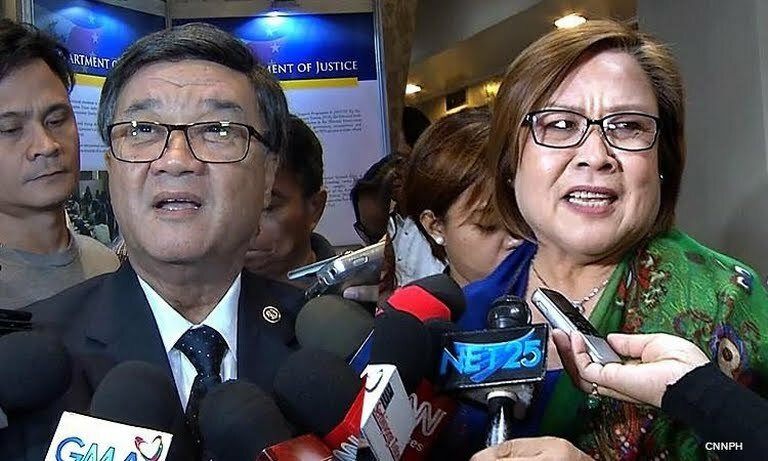 De Lima questioned the basis of the ILBO since no charges were filed against her. However, she added that she has no international engagements and no intentions of leaving the country soon. "Huwag ho kayong mag-alala dahil wala po akong kabalak-balak na umalis ng Pilipinas para iwasan yung ihahain niyo sa akin na mga kaso," she said on Monday. "Inosente po ako. Ang guilty lang po ang tumatakas."